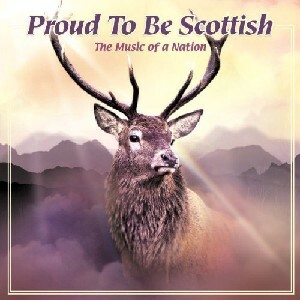 Proud To Be Scottish - The Music of a Nation, The Scottish Music Shop - The Best Selection of Scottish CDs and Scottish DVDs. A compilation featuring the talented "bright young stars" of the Scottish traditional music scene: Stuart Cassells (of Red Hot Chilli Pipers fame), Back Of The Moon, Anna Massie, Fine Friday, Croft No. Five, Jenna Reid, Martyn Bennett, cMc, Keep It Up..